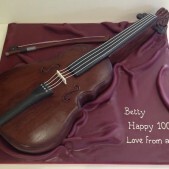 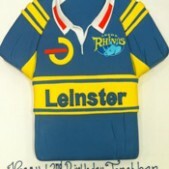 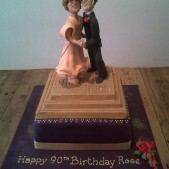 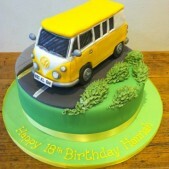 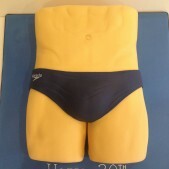 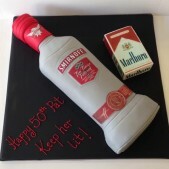 Cakes by Robin specialise in delightful cakes for adult birthdays. 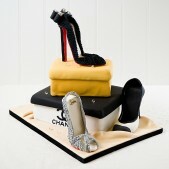 For the perfect birthday celebrations tell us your inspiration and ideas and let us create a delicious reality. 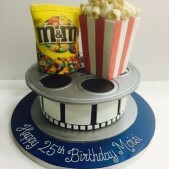 Make a birthday extra special with a custom made birthday cake carefully designed to your requirements and baked with the freshest of ingredients! 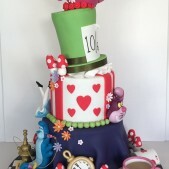 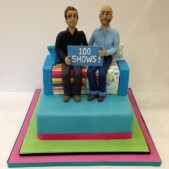 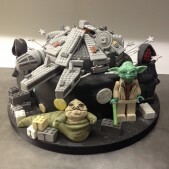 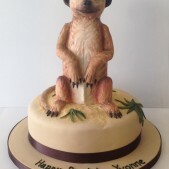 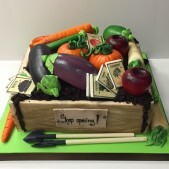 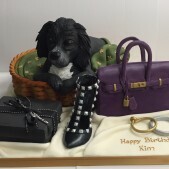 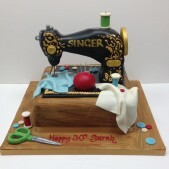 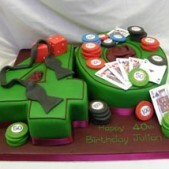 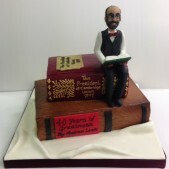 We have a full selection of inspiration galleries of cakes for you to look at. 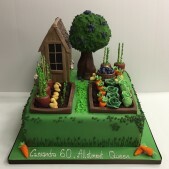 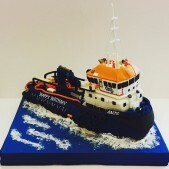 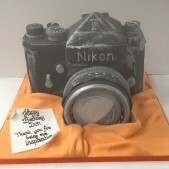 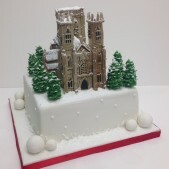 We hope you’ll see that nothing is beyond the skills and expertise of our cake designers and decorators so whatever your idea, no matter how vague or precise and specific, get in touch to chat with us today. 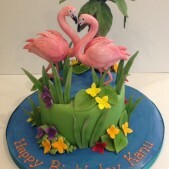 Cutting the birthday cake is one of the highlights of any birthday and singing happy birthday and blowing out the candles on a birthday cake never its charm. 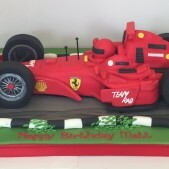 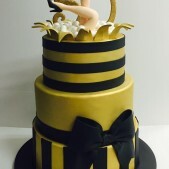 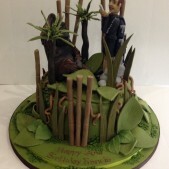 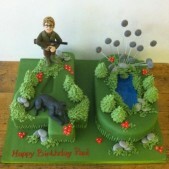 Cakes by Robin can create wonderful birthday cakes that you will not be able to wait to taste. 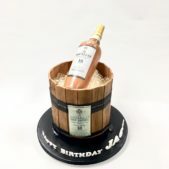 All of our birthday cakes are custom made according to your specifications and we are happy to chat to you about ideas you have to design the perfect centerpiece for your birthday cake. 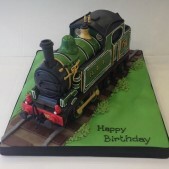 We can work with suggestions you have or we can create a personalised cake based on an exisiting birthday cake design you may have seen. 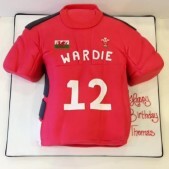 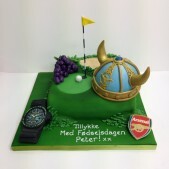 Birthday cakes we have made recently have included birthday cake cupcakes and novelty birthday cakes. 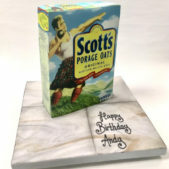 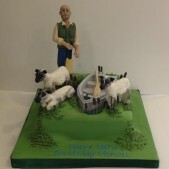 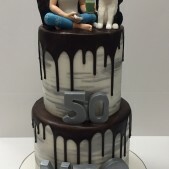 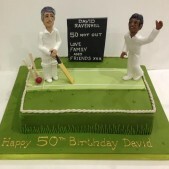 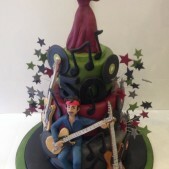 Robin and the cake design team at Cakes by Robin have created adult birthday cakes of all shapes, designs and themes and are more than willing to hear your birthday cake ideas. 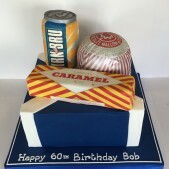 Whatever your interest may be, whatever favourite flavour and topping you have, we can personalise your birthday cake to have the perfect combination of elements for your birthday. 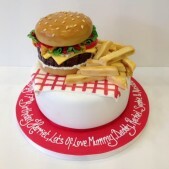 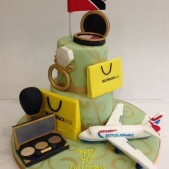 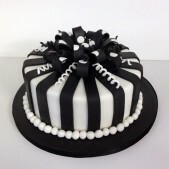 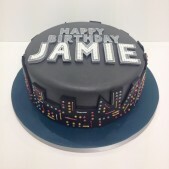 Our birthday cakes can be delivered to locations in and around the London area. 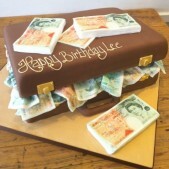 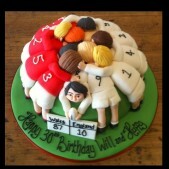 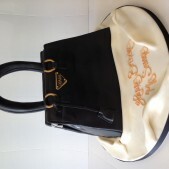 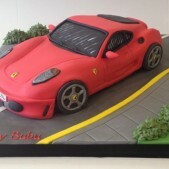 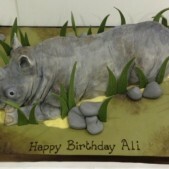 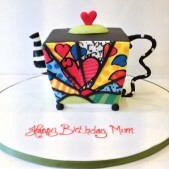 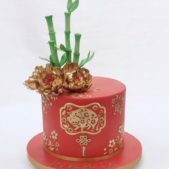 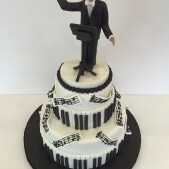 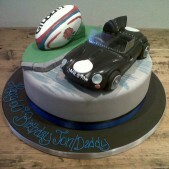 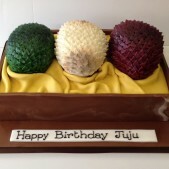 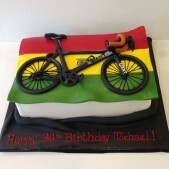 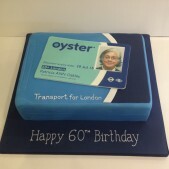 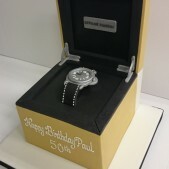 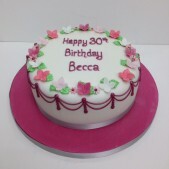 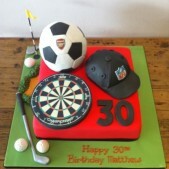 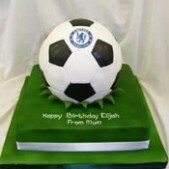 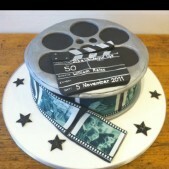 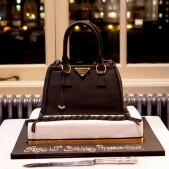 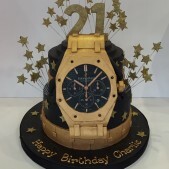 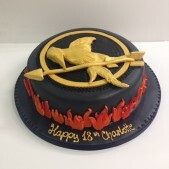 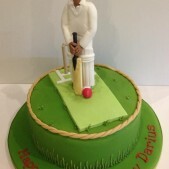 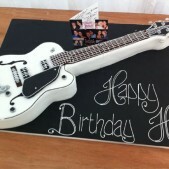 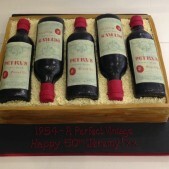 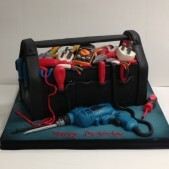 Alternatively you are welcome to collect your birthday cake from our cake studio in south west London. 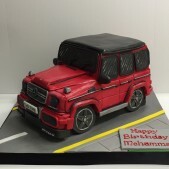 We can coordinate collection or delivery around the day and times you need your cake to ensure your birthday cake arrives at its freshest and tastiest!